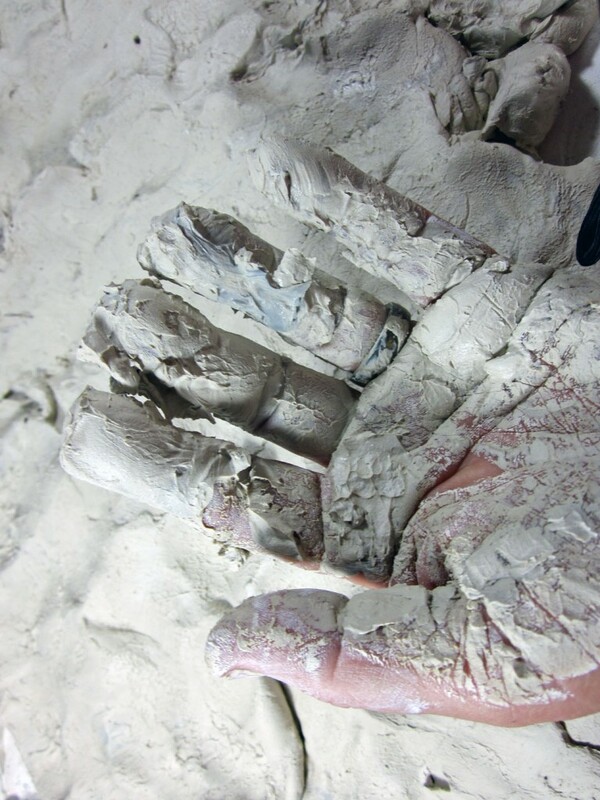 I always reclaim my clay- am a hand builder and a thrower. 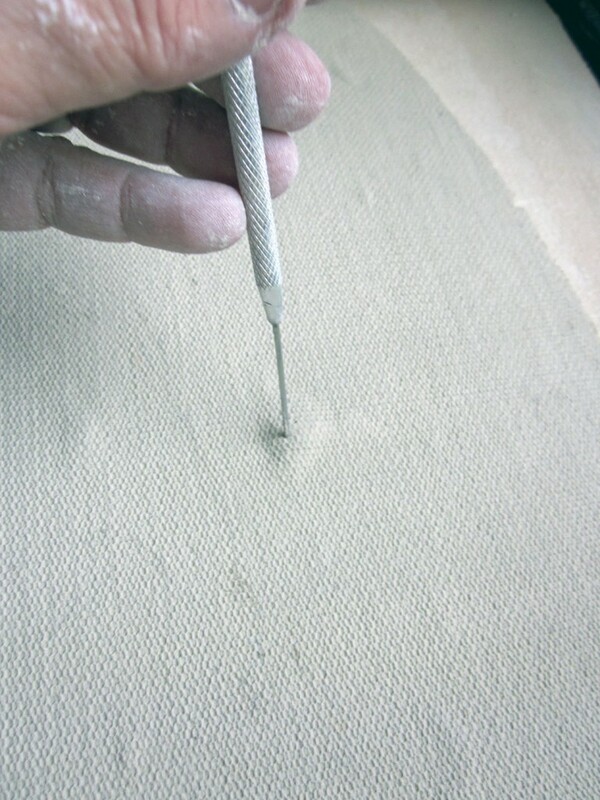 I knead my clay really well after wedging, this removes all the air bubbles. I reclaim a bucketful at a time to prevent build up… love reclaim, saves so much waste and money! Hi Jan, I pretty much dislike the whole reclaim process, but the waste and cost motivate me too! Small batches are key for me. Well, I ‘ve now tried Karen’s technique and love it. 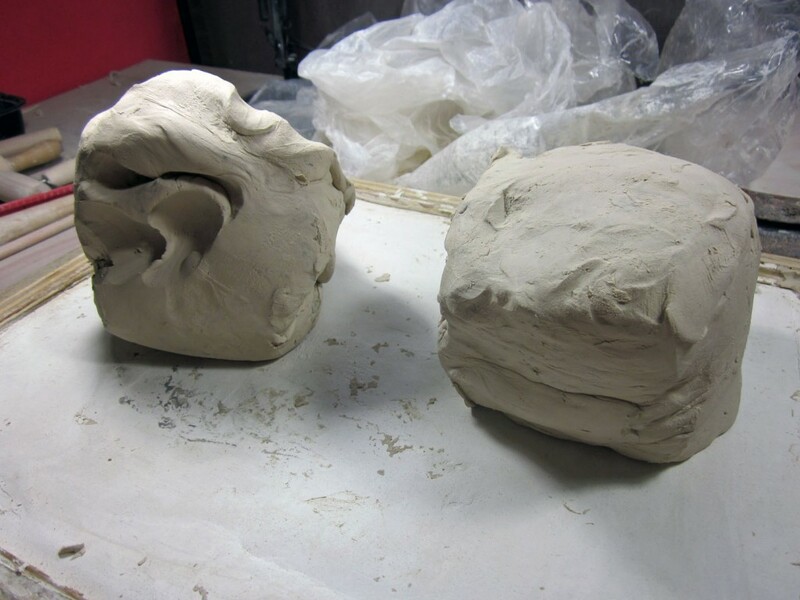 No, the clay doesn’t come screaming out of the bag and it was a nicer consistency and easier to wedge and re-use. Thanks for sharing. Bonnie, love that this works for you! Any little thing that makes it go a little easier, right? @ Karen – Stepping on the bags? 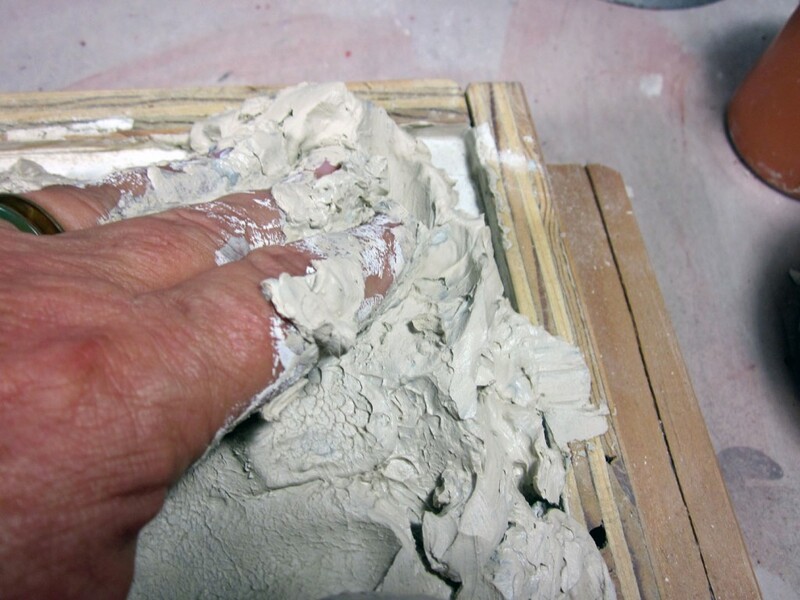 Doesn’t everything just squish out or do you do that when the clay is hard and you want to soften it? I’m also always interested in ways of reclaiming – I have way too many bags and buckets of dry scraps …waiting for my poor wrists to feel up to reclaiming and wedging. Thanks for beginning this dialogue Liz! Finally had a chance to type my technique of reclaim…(hard to do on a phone 🙂 ) I started doing this while working at a community craft shop. First,I save all the plastic bags my clay comes in, and keep a 5 gallon bucket next to the wheel (covered) to put the trim scraps in. 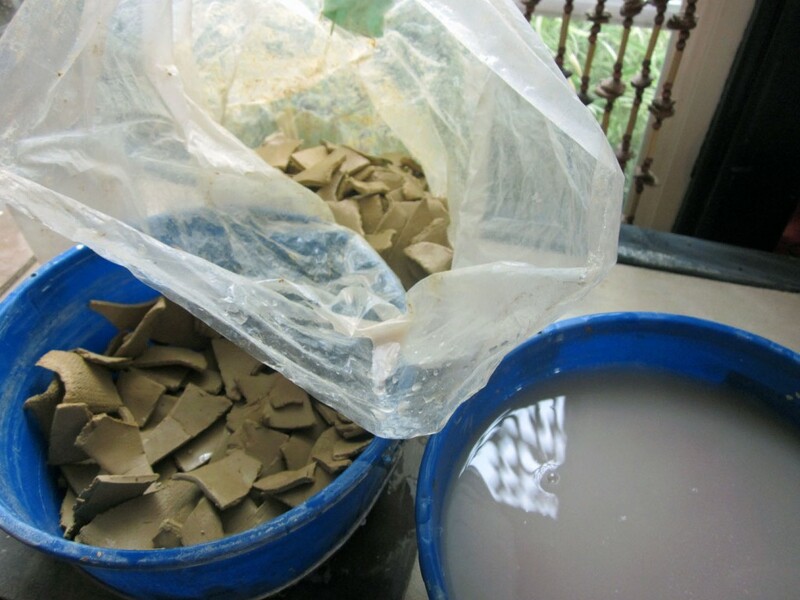 Then, when the bucket is full or when I’ve trimmed a lot of work, I put the scraps back into the bags along with any wet clay from throwing that’s in the splash pan. Squish it together and let set. I check every so often and add more scrap when needed. Step on the bags when necessary. 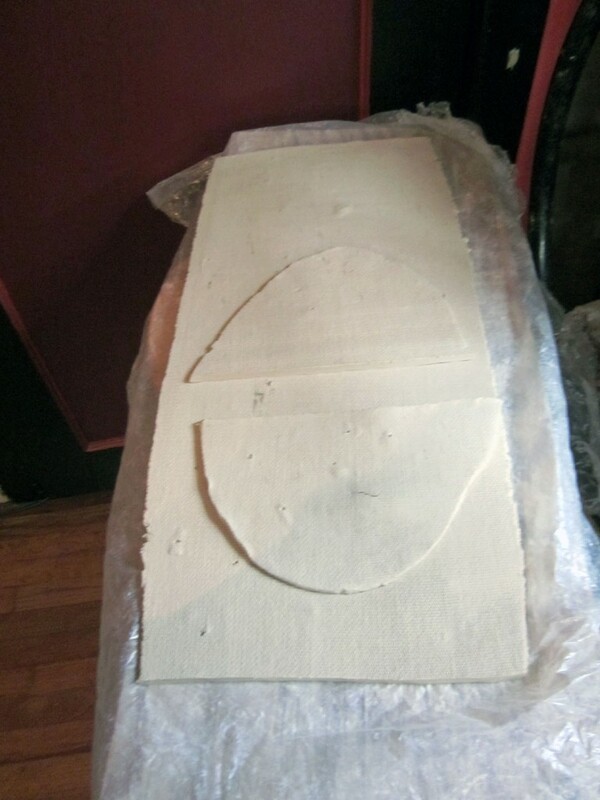 I then wedge up the bags when they feel right to me, add more scrap if needed, set aside and then use. It’s hard to describe my technique as it is unorthodox, but has worked for years for me. I also need to state, I don’t let my scraps dry out all the way, it makes it easier for me to reclaim. Hi Karen! LOVE this method! 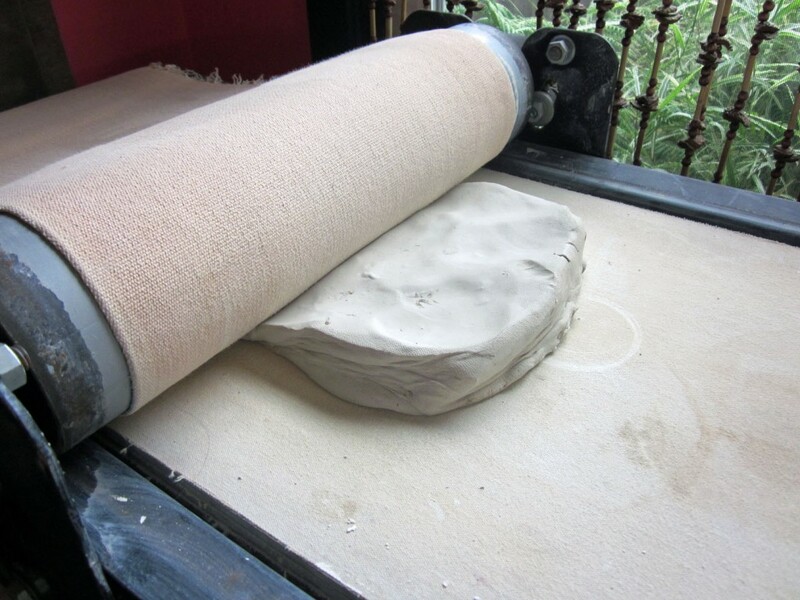 The unorthodox is also the efficient: it re-uses those strong clay bags and it lets the clay even out its moisture levels while you do other – more creative – things. 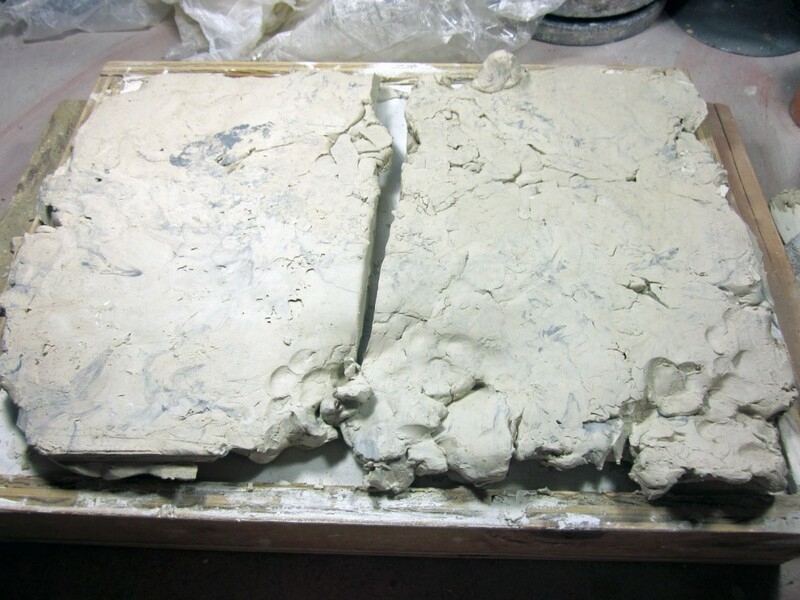 No need to start with dry clay this way, as it’s more like a stew you keep bubbling on the back burner, no? 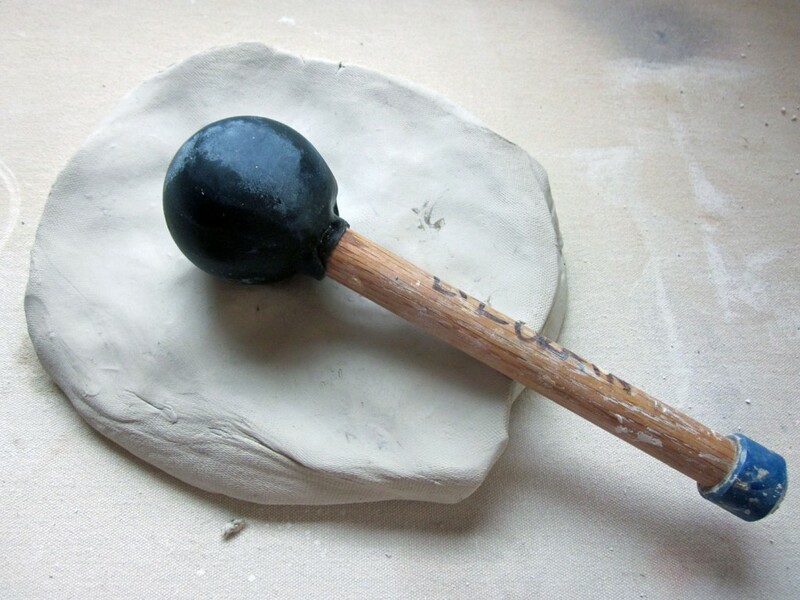 I handbuild and throw and have a RIDICULOUS amount of clay that needs to be reclaimed. I won’t even tell you how much, I’m embarrassed by my laziness. I think that it has to do with hating, haaating, to wedge. Now that I have gotten a bit better at it, and have found my rhythm it’s not so bad; Would I rather not have to do it? Heck yes! (and to be totally honest a bag or two of Babu will awaken the reclaim beast in you, at $25 a bag I am scrounging up every speck of it!) 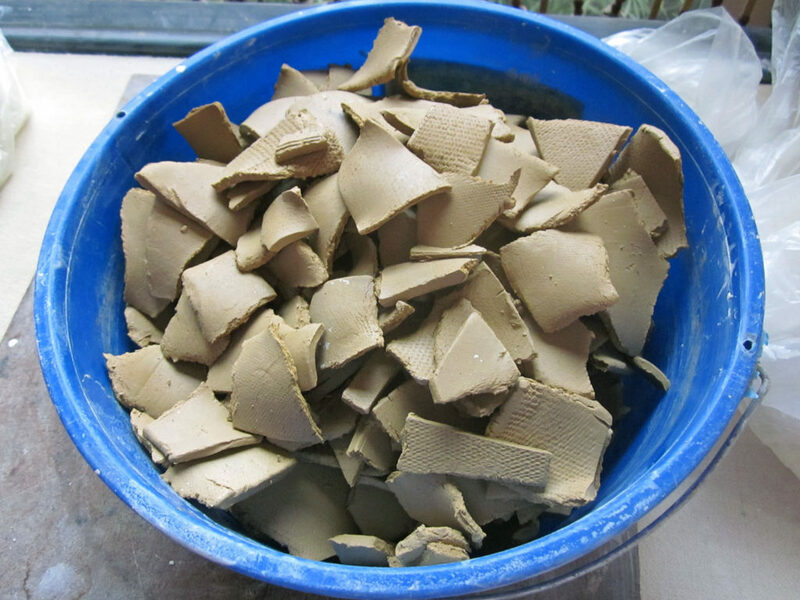 Until I win the lotto, I toss my clay scraps into a bucket, less than 2 gallons, let all those little pieces dry out then add water to cover over night. The next day, or sometimes the next week(hangs head in shame) I blend them up with an immersion blender and then pour them into canvas bags and hang them outside to drip dry. Usually takes about a week or more when it’s damp out, but this produces a beautiful plastic clay that I can wedge right away. I get to avoid the spreading on the plaster gloppy mess! Yeah, Christine, cost drove me to overcome aversion. LOVE the drip-dry method…may have to try that one! Oh to be a hand builder and be able to recycle in small chunks! 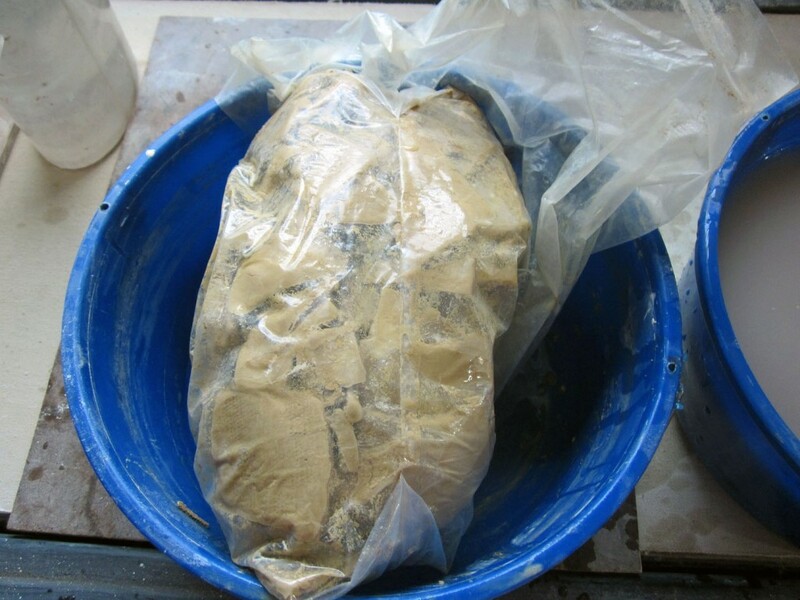 I currently have two 5 gallon buckets of clay glop ready to be processed — and since I need to do what I can to make the recycled clay as uniform as possible with as few air bubbles, I mix the glop with my jiffy mixer and/or immersion blender before spreading it out on the plaster to dry. Works well for me but the mixing step is even messier than the spreading one! Informative and fun to read post as always, Liz. Almost no getting around messy somewhere in the process, I guess!